Quikteks is a tech consulting company serving small to mid-sized companies in Morningside Heights, New York. If your company is struggling with IT hurdles, give us a call at (973) 882-4644 to schedule your FREE Network Evaluation. Our job is to protect your Morningside Heights business so you can reach your goals. Our team of skilled IT professionals are diligent when it comes to maintaining your system. By monitoring it 24/7/365 we are able to rectify any problems as they arise and download crucial updates to keep your system running smoothly, avoiding costly downtime. Our tech support team is available around the clock to immediately resolve any issues that may arise. Get your free IT assessment now. 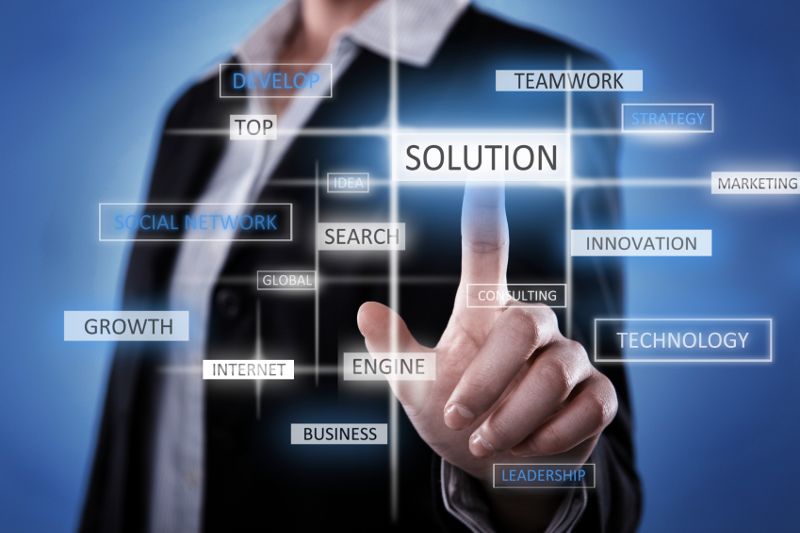 Reduce Costs - Outsourcing your IT to a managed service provider will result in a reduction in expense and time. By having all the techs on your side, you will have your own IT department without having to worry about hiring, payroll, or unexpected sick leave. Increased Productivity - Outsourcing your IT means your employees can focus solely on their work without having to troubleshoot their monitor or printer if and when it breaks. Your MSP will fix the problem and get you back on track. Receive endless advice from IT experts - Which anti-virus software should you use? How much storage space do I need for my new project? How many servers do we need for 8 new hires? All of your questions can be answered simply by picking up the phone. We'll give you the exact answer you need that is specific to your network environment. Greater Skill Set - Just like a law firm has attorneys specializing in different practice areas, so does a managed service provider. Our techs, for example, have a range of skills sets from network security, data backup, malware removal, and much more.